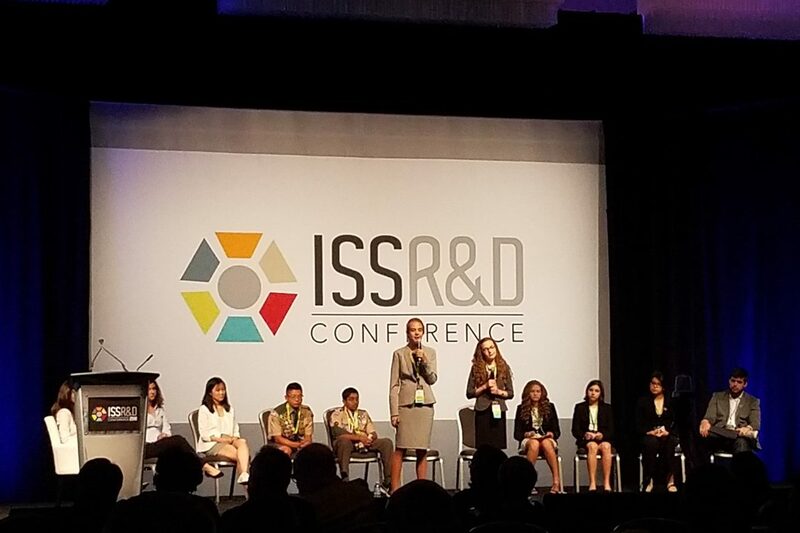 the ISS National Lab held its annual space-focused start-up pitch event on July 25 at the ISS R&D Conference in San Francisco. In conjunction with the event, the ISS National Lab launched its new Investment Portal, a free tool that facilitates dialogue between start-ups and investors in the New Space and ISS ecosystems. Presentations focused on multifaceted opportunities in the rapidly expanding satellite sector as well as biotechnology, materials science, and technology demonstrations. An investor panel selected Lucid Circuit, a California-based company working on artificial intelligence chips for small satellites, as the best of the event. 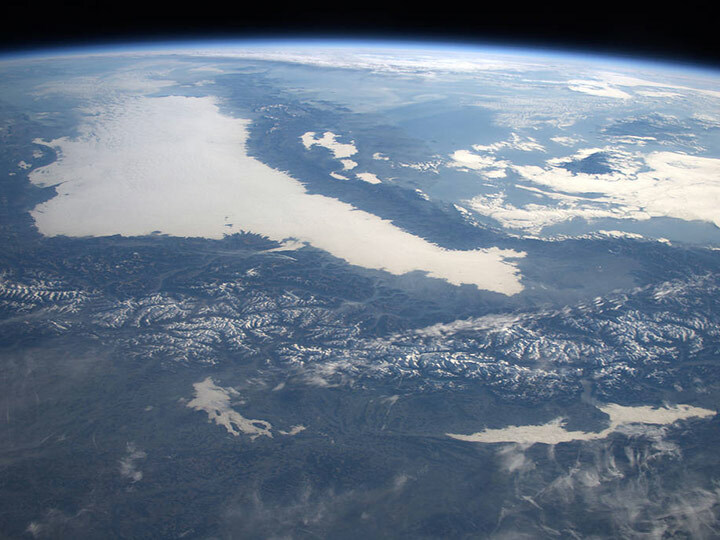 “Space Investment 2018,” held on July 25 in conjunction with the International Space Station (ISS) Research and Development conference in San Francisco, was our third annual space-focused start-up pitch event. We are excited to report that our entrepreneur and investor dialogue continues to build from year to year. This year’s event consisted of 12 diverse presentations from start-ups contemplating seed or series A funding. The audience ranged from marquee venture capital funds to corporate investors, as we continue to see broadening investment interest in the space sector in general. Many presentations during this year’s pitch event were focused on satellite ecosystem opportunities, including communications, remote sensing and data processing, and satellite refueling. The satellite industry is seeing rapid growth in the number of CubeSats launched, with further growth trends expected to remain healthy. 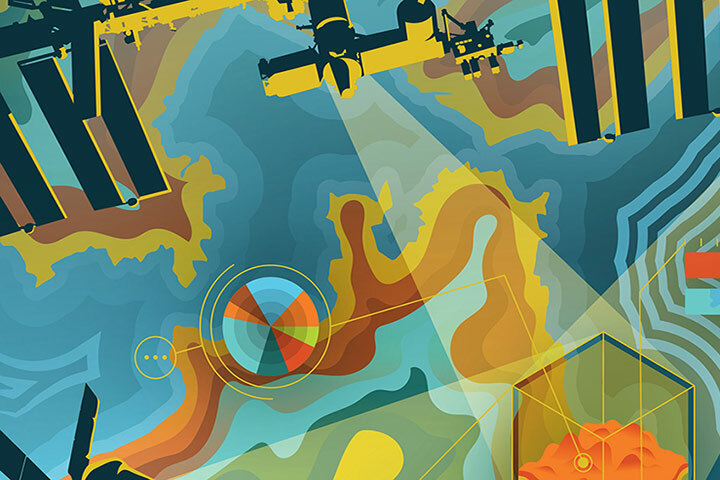 This is driving rapid expansion of remote sensing and imaging capabilities—and resulting data generation—as well as opening new communications and Internet of Things (IoT) market opportunities. Presentations on technologies and business models for processing and communicating the massive amounts of data that will be generated in space, expanding space-based communications and IoT infrastructure, and elongating the life of satellites currently in-orbit clearly reflected imminent areas of interest and complement New Space business creation. In addition to the significant cost, form factor, and weight advantages of CubeSats, the satellite sector is benefiting from declines in commercial launch costs (SpaceX Falcon Heavy listed price at full capacity implies just ~$1,400/kg cost to low Earth orbit), expected further cost reductions, and broadening availability and capacity from small launch vehicles (with numerous maiden flights expected in 2018-2021 and beyond). 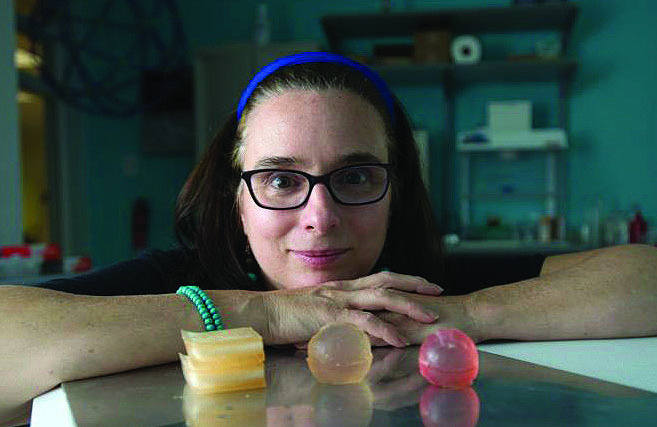 Additional presentations focused on life sciences and materials technologies, addressing topics such as electroactive polymer-based synthetic muscles, on-demand tissue engineering, in-space biomanufacturing of nutrients and pharmaceutics, bioremediation, spacecraft disinfection solutions, and 3D printing of construction materials. These topics have potential applications for low Earth orbit (LEO) and beyond within broad space industries. For example, materials requirements and logistical constraints, particularly with respect to pursuing space exploration opportunities beyond LEO, must be addressed by the growing New Space market, and advances made toward in-space manufacturing in recent years offer possible solutions. These topical and fast-paced presentations were followed by an engaging dialogue with more questions than time available. Key areas of investor questioning included technology development, partner and customer traction, industry value chain, capacity and competition, and scale-up and production strategy, among others. The event’s investor panel, consisting of three venture capital investors, faced a challenging choice on deciding the winning pitch among the 12 presenters, ultimately selecting Lucid Circuit, a California-based company working on artificial intelligence chips for small satellites and space-based direct-to-user data analytics, as the best of the event. We thank all the presenters and attendees for their participation and look forward to continuing to support growth of the New Space startup and investor ecosystem over the coming years! According to a recent study, 80% of Americans believe that the ISS has been a good investment. That value springs in part from the R&D endeavors of the ISS National Lab and the ISS National Lab. 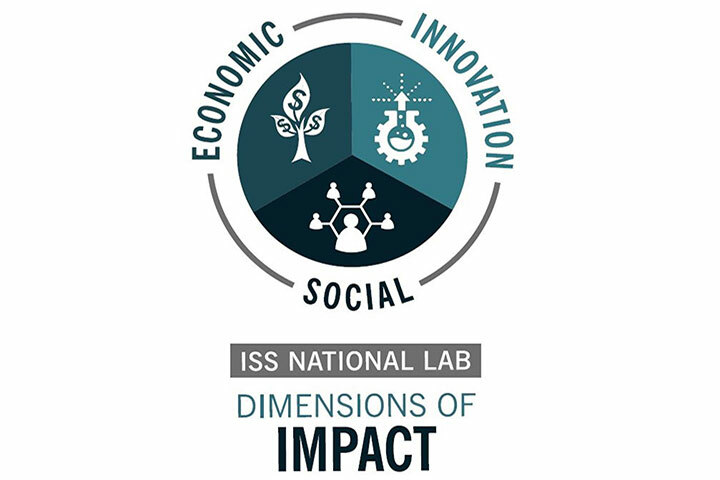 Learn more about how the ISS National Lab assesses the value created through the projects in its portfolio. 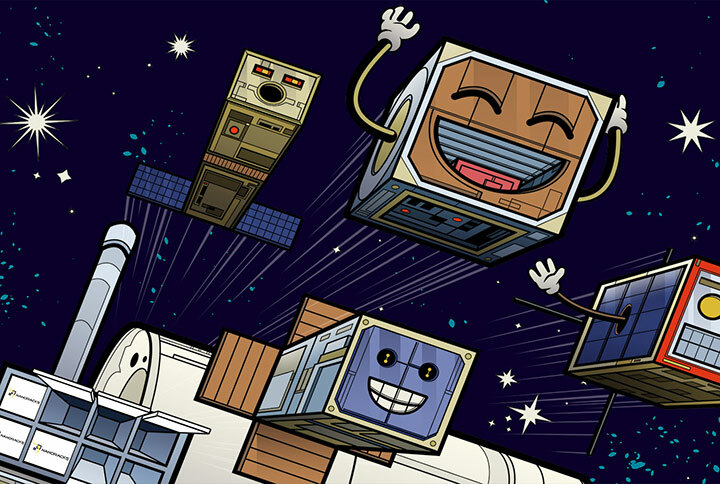 To date, more than 190 CubeSats have launched from the ISS into LEO. The majority of these have been deployed by NanoRacks, a commercial service provider that supports customers using the ISS National Lab. 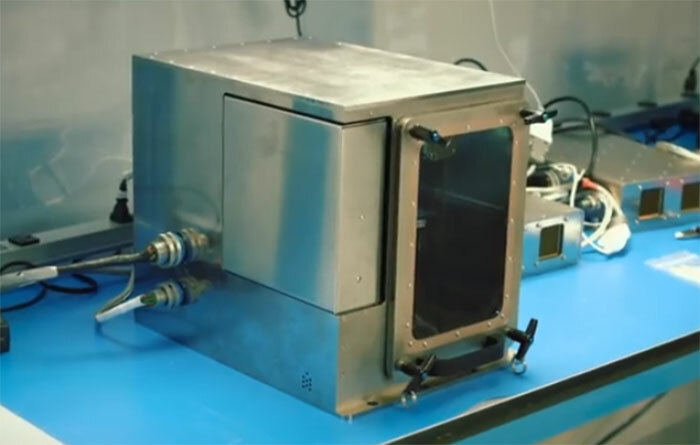 Learn about how NanoRacks support use of the ISS as a platform for both smallsat launch and R&D on the interior and exterior of the ISS in this article from Upward, magazine of the ISS National Lab. 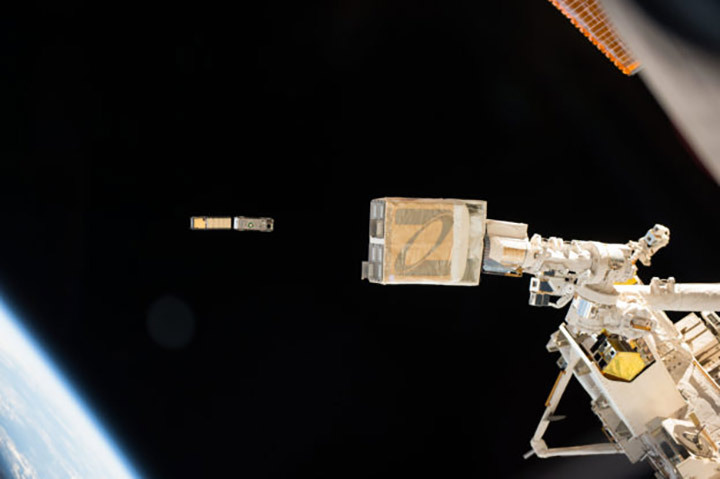 CubeSats are providing researchers an inexpensive and innovative way to leverage satellite technology in low Earth orbit. NanoRacks, LLC has been a pioneer in enabling CubeSat deployment from the space station, launching over 200 satellites to date. Learn more about this program, and some of the CubeSats that are associated with the Orbital ATK CRS-9 mission. Until a few years ago, commercially printing objects in space was the stuff of science fiction. Not anymore. At any given time onboard the ISS National Lab, a 3D printer receives data files from Earth that it transforms, layer by layer, using plastics, into fully functional tools and parts that ISS crew members can use. 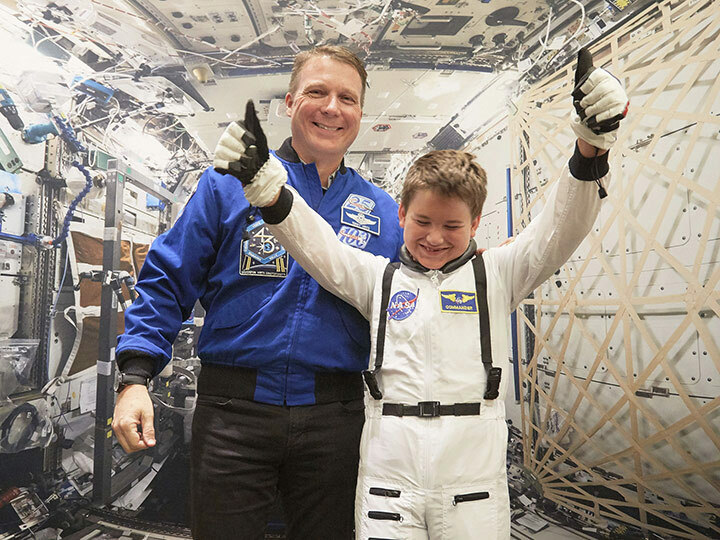 Learn more about in-orbit 3D printing in this article from Upward, magazine of the ISS National Lab. 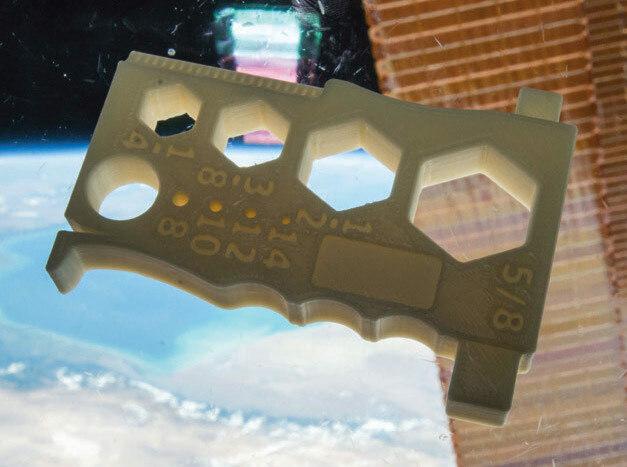 Made in Space joined forces with the ISS National Lab and NASA to pave the way to 3D printing in space—learn more about this exciting program and its objectives. In 2014, NASA released a Request for Information seeking innovative suggestions from the private sector on how NASA can enable increased commercial involvement in LEO initiatives. Learn more about how this solicitation, “Evolving ISS Into a LEO Commercial Market,” intersects with the ISS National Lab support of commercial activities in LEO. 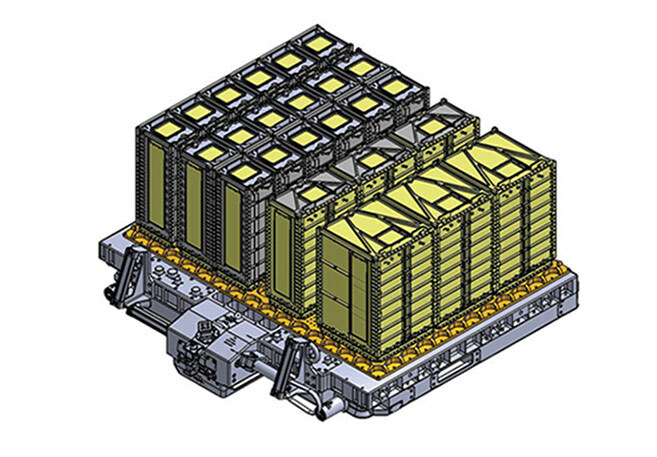 CubeSats are a cost-effective way to conduct research in space and may be launched as secondary payloads on an orbital launch vehicle or deployed directly into LEO from the ISS. Learn about how companies are finding new pathways to meet increasing market demand for nanosatellites and new applications in this article from Upward, magazine of the ISS National Lab. 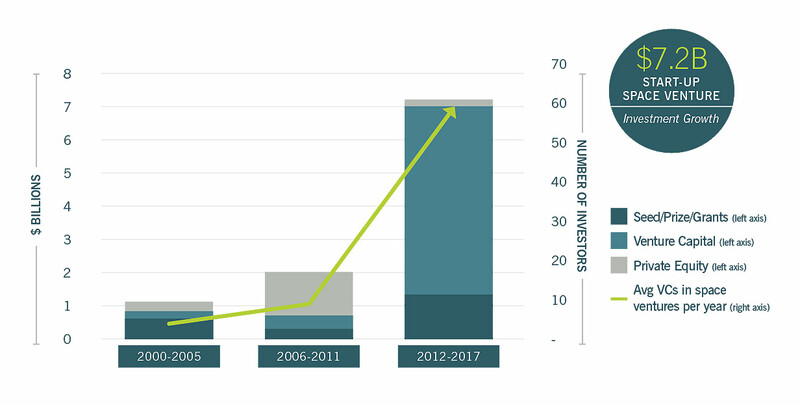 In the commercial remote sensing market, the imaging of Earth from space has experienced a population explosion of small satellites with new sensing and communication capabilities. These nano-, micro-, and other small-sats produce multi- and hyper-spectral images bursting with “big” data. Thus, there is an ever-growing need for evolution in data processing as the smallsat market grows. Learn more about a prototype image processing system in this article from Upward, magazine of the ISS National Lab. One person is added to the organ transplant waiting list every 10 minutes, and due to the shortage of donated organs, an average of 22 people die each day waiting for an organ. 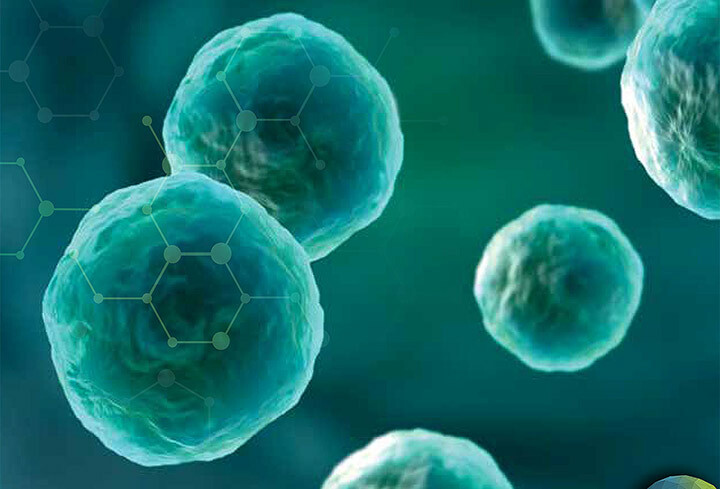 One tool that could potentially accelerate research toward organ bioengineering is microgravity. Learn more about how research conducted onboard the ISS National Lab can help scientists address the organ shortage crisis.